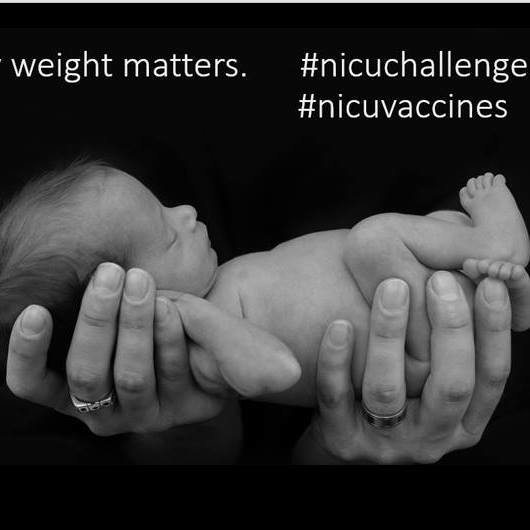 Is the amount of aluminum allowed in a vaccine administered to a newborn based on safety studies? Is the dose based on the infant’s weight? On the amount of aluminum a newborn’s kidneys can safely eliminate? 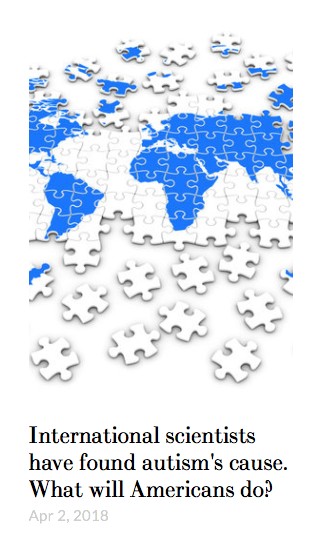 On the fragile state of the child’s developing immune and neurological systems? 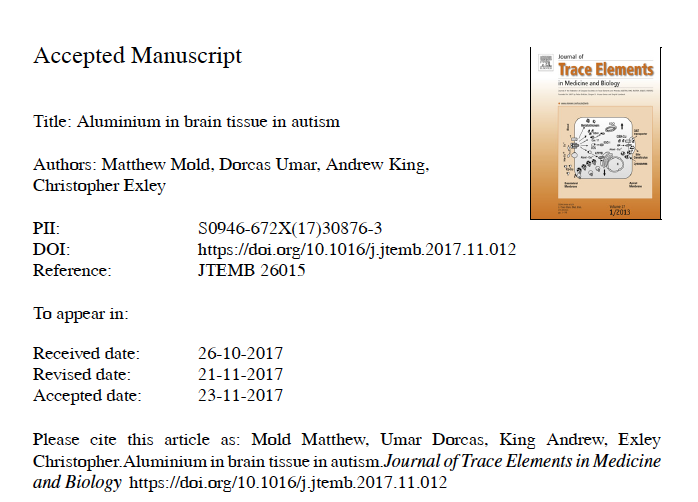 On the current science of aluminum particle neurotoxicity? 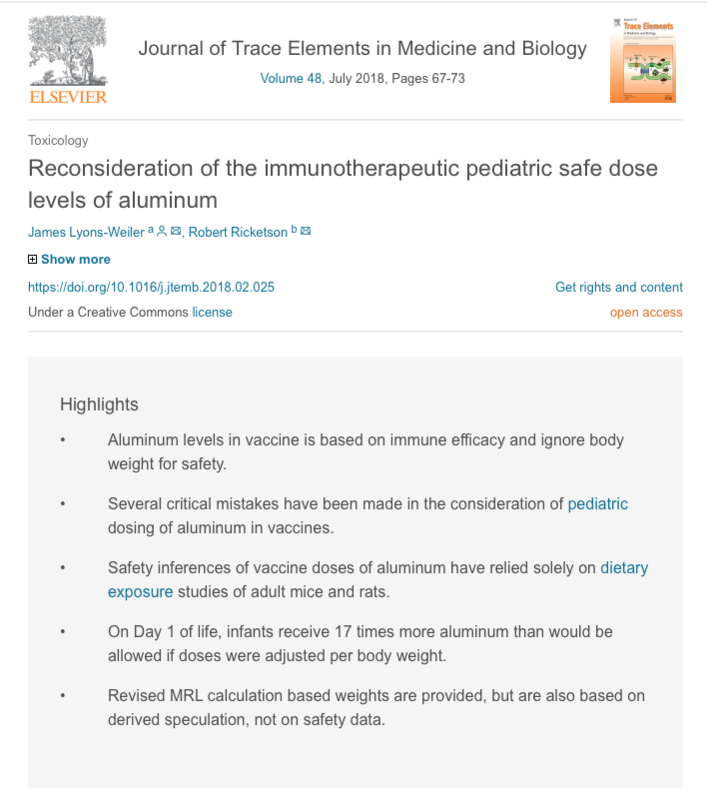 This new paper reveals how the FDA determined the allowable amount of aluminum in a single vaccine–the same amount for a 7lb newborn as a 160lb adult–and reveals that it is absolutely critical for everyone who administers vaccines to children to cease following the CDC’s pediatric schedule and begin considering what is best for their young patients. 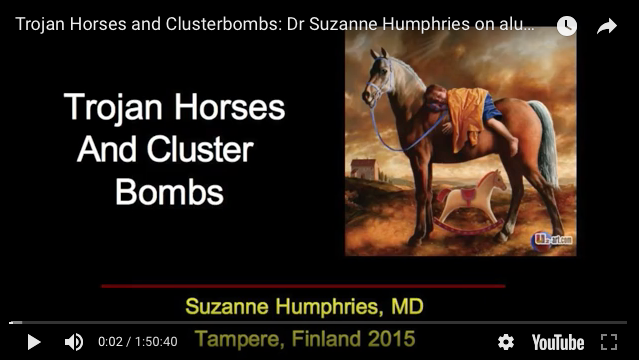 Dr. Humphries in Tampere, Finland, November 2015. Pregnant women are being told that they are being given vaccines to protect the baby in language that implies, if not outright states, that appropriate safety studies have been done. They have not. Pregnant women in the general population are in essence being used in ongoing clinical trials without their fully informed consent. There are many studies showing the neurotoxic effects of aluminum from environmental sources such as food. 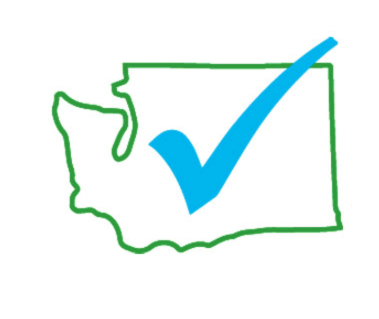 Only .3% of ingested aluminum is absorbed while 100% of injected aluminum is absorbed. These studies indicate the critical need for aluminum adjuvant safety research.